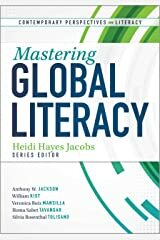 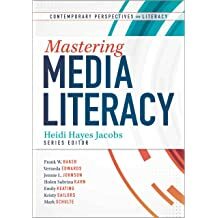 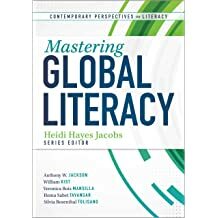 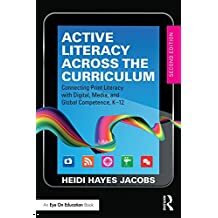 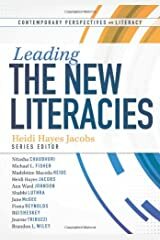 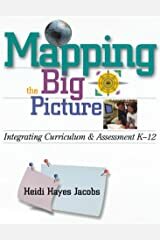 DR. HEIDI HAYES JACOBS, Executive Director of the Curriculum Mapping Institute and President of Curriculum Designers, Inc., is an internationally recognized expert in the fields of curriculum and instruction. 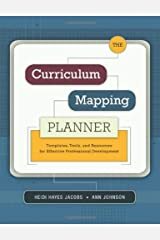 She has served as an education consultant to schools nationally and internationally on issues and practices pertaining to: curriculum mapping, dynamic instruction, and 21st century strategic planning. 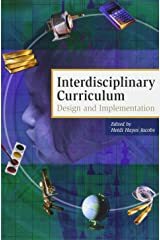 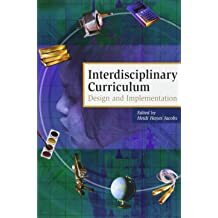 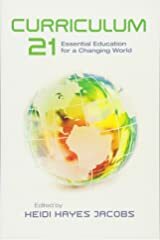 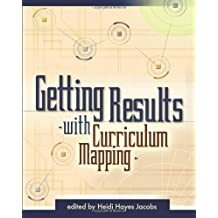 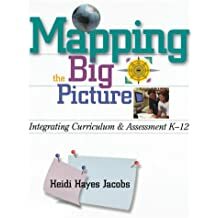 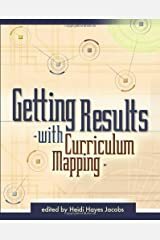 She is the author of "Interdisciplinary Curriculum: Design and Implementation" and "Mapping the Big Picture: Integrating Curriculum and Assessment K-12", "Getting Results with Curriculum Mapping", all published by ASCD. 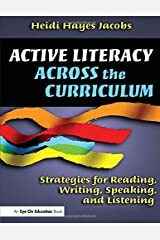 "Active Literacy across the Curriculum: Strategies for Reading, Writing, Speaking and Listening" is published by Eye on Education. 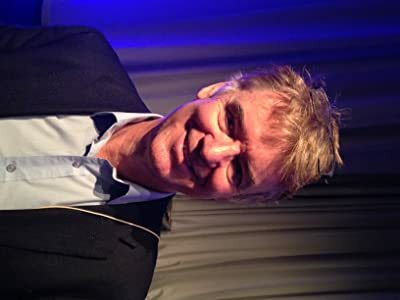 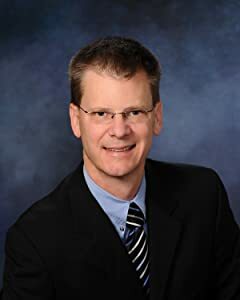 Dr. Jacobs has published numerous articles which have appeared in professional journals. 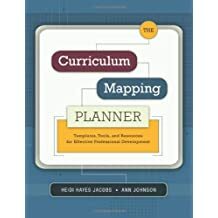 She just just released The Curriculum Mapping Planner: Templates and Tools for Effective Professional Development, co-authored with Ann Johnson; and, Curriculum 21: Essential Education for A Changing World will be released in January 2010 and was selected as the worldwide member book by ASCD. 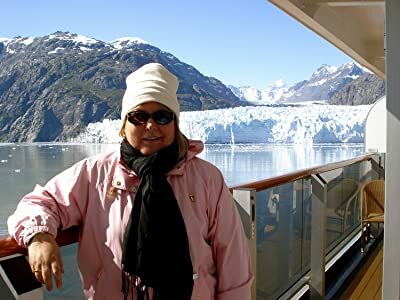 she has taught courses at Teachers College, Columbia University, NYC, from 1981 to the present. 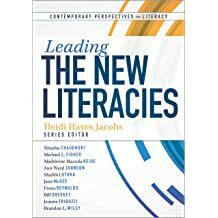 Dr. Jacobs has worked with the College Board, NBC Sunday Today Show, PBS Teacherline, the Discovery Channel, Children's Television Workshop, CBS National Sunrise Semester, ASCD, The Kennedy Center, Carnegie Hall, New York City Ballet Education Department at Lincoln Center, Peace Corps, the National School Conference Institute, the Disney Company, Prentice-Hall Publishing, the Near East School Association, East Asian Council of Overseas Schools, The Tri-Association of Central America, Mexico, and the Caribbean, the International Baccalaureate, the European Council of International Schools, and state education departments. 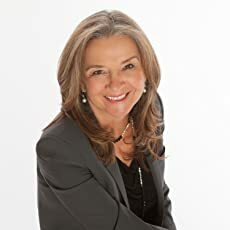 She has been interviewed and featured in the New York Times, Educational Leadership, and Child Magazine, NASSP's High School and National Public Radio's "Talk of the Nation" Broadcast. 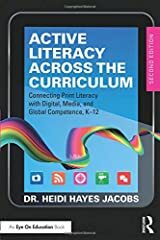 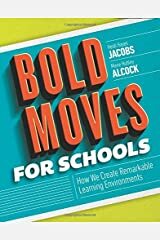 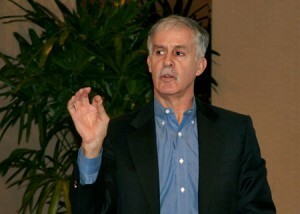 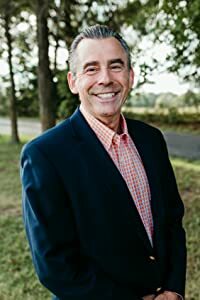 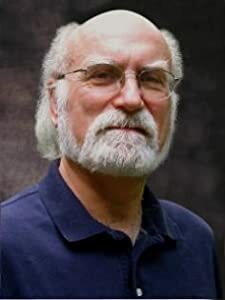 Dr. Jacobs has published curriculum materials with Prentice Hall, Milton-Bradley, the Electric Company, and Bowmar Publishing. 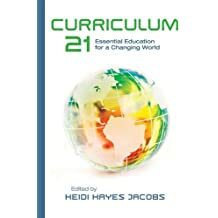 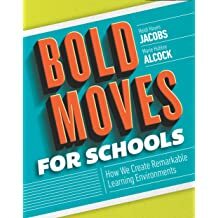 ASCD has two video series focusing on Dr. Jacobs' curriculum models. 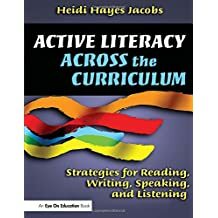 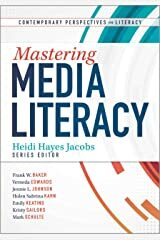 In addition, Video Journal of Education features a series on her work, including Aurora Awards platinum award-winning Reading, Writing, Speaking, and Listening across the Curriculum video series.